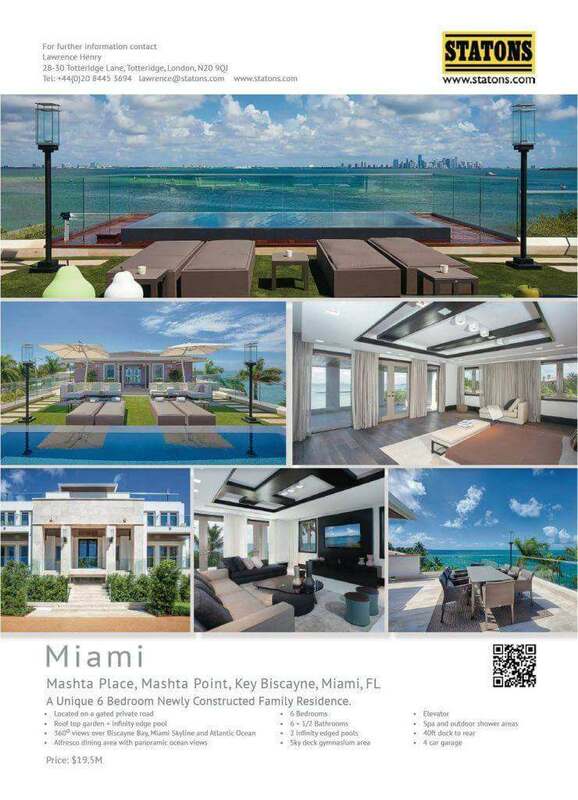 Olive Developments is the US arm of a UK property developer building spectacular homes in the Island Paradise of Key Biscayne, Miami. 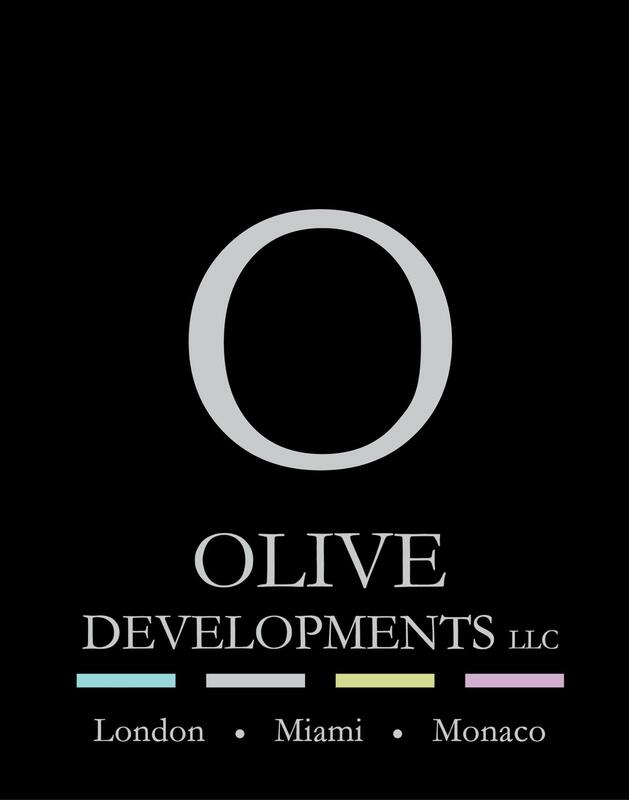 They came to Greenhouse Marketing initially to help create a corporate brand identity for Olive Developments. We then worked closely with the company to create CGI images and even movies of their properties before a single brick was laid. We then created their website and a whole range of promotional material to help market the properties around the world.